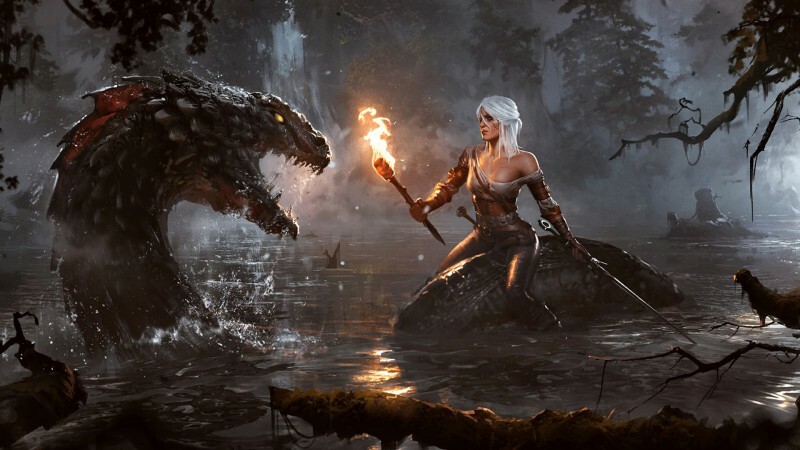 We really do love The Witcher 3: Wild Hunt, having even talked about the things we love in the game. 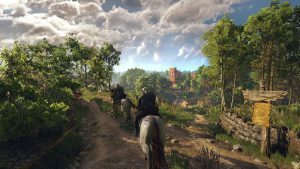 It was no surprise then that CD Projekt RED came out and officially announced a Modkit for all aspiring modders. 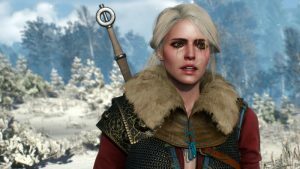 There already have been some awesome mods for The Witcher 3, but to have the actual developers officially support modding and mods is an awesome development. The Modkit will enable modders to modify several aspects of the game. With the help of texture import and export, you can modify the appearance and feel of in-game objects. You’ll also be able to insert new models into the game world in place of existing ones by substituting meshes. Now you will also have access to script files which opens up all types of modding possibilities for The Witcher 3 to alter in-game aspects. For example, you can fiddle with item statistics and much more for that matter. The only true limitation is your own imagination. To download the Modkit, simply head over to NexusMods where the Modkit along with some of the existing mods are freely available. 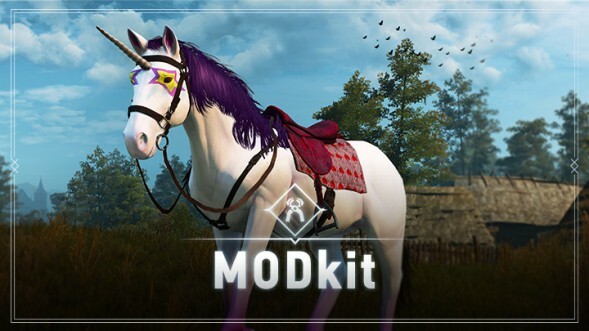 We can’t wait to see what modders create with this new Modkit for The Witcher 3. Of course, the new mods and creations will be an amazing sight to see.